Do you have cash flow but never seem to have enough money? Is your business growing but you’re still stuck in the struggle? Do you always seem to just pull it off each month? Have you bought into the lies and hype that all you need to have a successful business is passion, a dream or a desire? The fact is that businesses are failing at an alarming rate because entrepreneurs are AFRAID, CHEAP and LAZY! 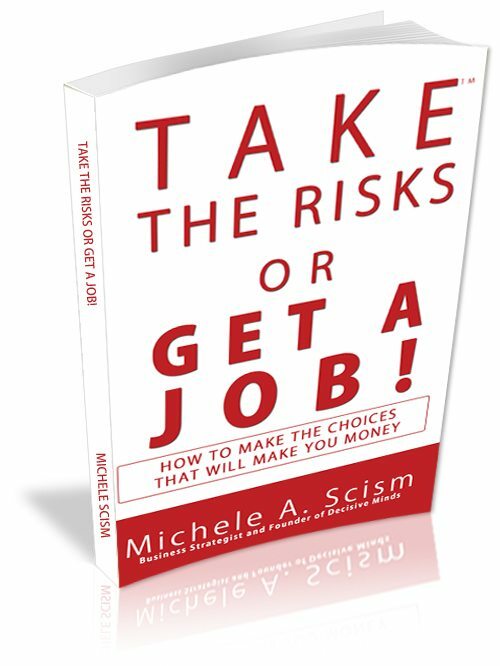 You better learn to take the risks or you will have to get a job. Would you like to have your products and services endorsed by the big players in your industry? Do you want to know how to build the relationships through social media that could get you interviewed on radio shows and tele-summits? How about how to get your Facebook Fan Page in front of over 10,000 potential clients in one update? Are you guilty of the #1 mistake that most website owners make? Do your social marketing strategies have potential clients calling you? The fact is that social media is not about the media – it is about being SOCIAL! It’s about building community and having powerful conversations with that community. 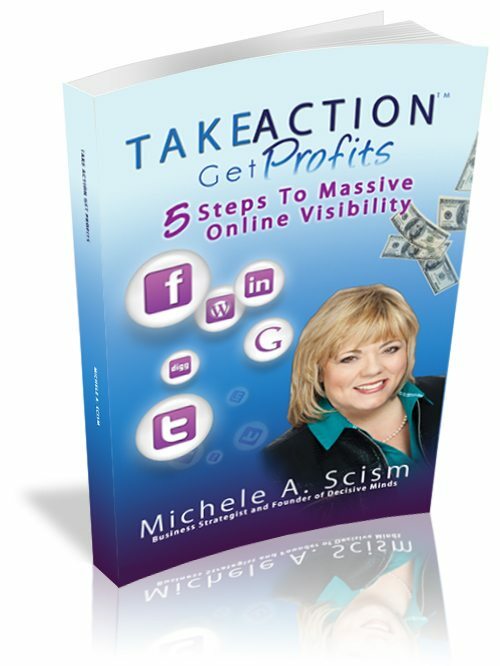 Are you ready for a step-by-step proven social media and online marketing strategy? Get your autographed copy of this book today!